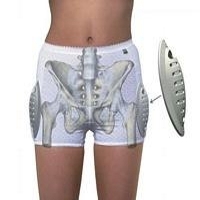 Hip protectors are designed to protect your hip bones from injury in a fall. They are usually either hard plastic shields or soft foam pads that are placed over your hip bones and kept in place by specially designed underwear. 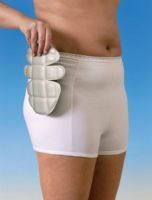 If you have a fall, the protectors may help prevent a fracture from occurring (Parker, Gillespie and Gillespie, 2009). 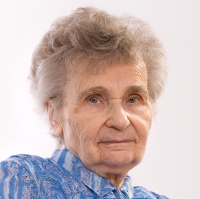 Hip protectors may be effective in preventing hip fractures if you are at risk of falls. You should ensure that they are the correct size and fit for you, as they can be uncomfortable if not worn correctly (Parker, Gillespie and Gillespie, 2009), (National Osteoporosis Society, 2008). 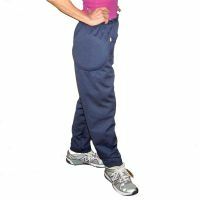 There are two main types of hip protectors: Hard plastic shields or soft foam pads. 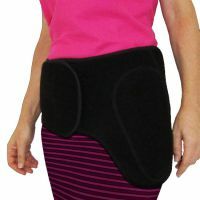 Most studies on the effectiveness of hip protectors use hard plastic shields, however the soft foam pads may be more comfortable and therefore more likely to be worn (Parker, Gillespie and Gillespie, 2009), (National Osteoporosis Society, 2008). 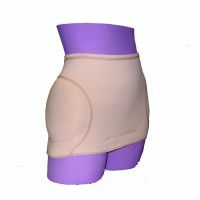 As hip protectors are tight fitting, they may be difficult to put on and take off, particularly if you have pain or stiffness in your hands. 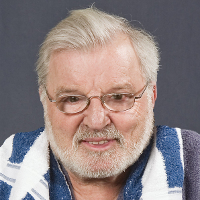 This may cause difficulty if you have problems with incontinence, and need to get to the toilet quickly. It is important that you seek professional advice about the correct style and fit for you. This could be through your GP, practice nurse, an occupational therapist or physiotherapist. Manufacturers should also include detailed instructions about the correct size and fitting of the protectors (Parker, Gillespie and Gillespie, 2009), (National Osteoporosis Society, 2008). 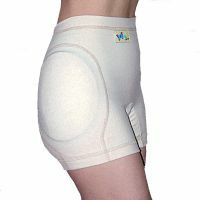 If you are considering buying hip protectors, it is a good idea to look for those with a CE mark, awarded by the Medicines and Healthcare products Regulation Agency (MHRA) which shows that the hip protectors have gone through testing or clinical evaluation and meet the relevant standards (National Osteoporosis Society, 2008).